Clara Davies | Burt & Davies TAC Lawyers Melbourne. Compensation. Transport Claims. Clara Davies is the Managing Partner at Burt & Davies. She has more than 18 years experience acting on behalf of injured transport accident victims and those with TAC claims, particularly TAC common law claim. She is an expert in the operation of the Victorian Transport Accident Scheme, and is a Law Institute of Victoria Accredited Specialist in Personal Injury Law. 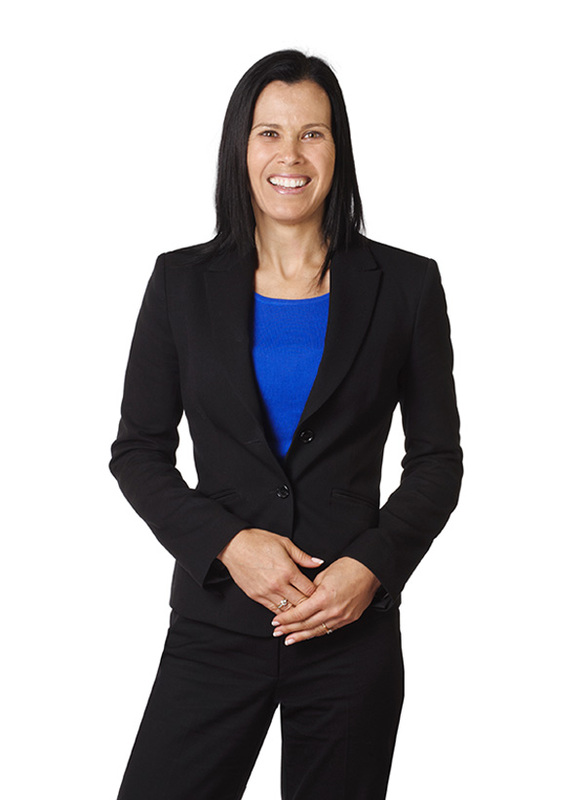 Clara conducts litigation in the Victorian County and Supreme Courts and has also undertaken Appellate work in the Court of Appeal and the Victorian Civil and Administrative Tribunal. Clara served as the National President of the Australian Lawyers Alliance (ALA) in 2008 and 2009. She was a Committee member of the Victorian Branch of ALA for 6 years and served on the National Board. Clara also serves on the Transport Accident Committee of the Law Institute of Victoria. She previously served on the County Court Litigation Committee. Clara has expertise in dealing with TAC claimants who have suffered catastrophic injuries including spinal injuries, acquired brain injury, orthopaedic injuries and scarring. She has been frequently engaged by State Trustees Victoria to act on behalf of represented persons who have been injured in transport accidents, who have TAC claims and who are suffering from severe cognitive and psychiatric conditions. Clara has some landmark compensation cases. She has particular interest and expertise in the conduct of TAC serious injury applications. She has a depth of experience in all facets of transport accident law. She brings empathy and commonsense to the handling of difficult litigation. Clara co-authors Chapter 3.8, “Claims Under the Transport Accident Act”, of the Lawyers Practice Manual Victoria with Peter Burt.